The Clausing lathe has been a leader in the Metalworking industry for over 105 years manufacturing rugged dependable lathe machine tools. 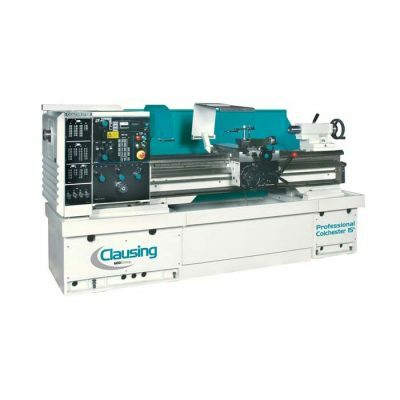 Today, Clausing lathes are one of the best manufactured machine tools in the world. Every Clausing is backed by our independently operated service center. The service center has over 50,000 parts, and 95% of all orders are shipped within 24 hours. Worldwide Machine Tool’s highly trained staff are available to provide support for Clausing customers. Clausing is dedicated to excellence for production, distribution and world-class customer service. 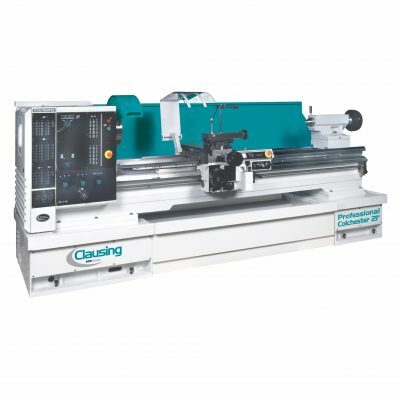 Clausings mission is to exceed customer expectations with quality lathes and service. New Clausing Lathes for sale. The standard of the industry, Clausing Colchester offer exceptional performance and quality at a very attractive price. 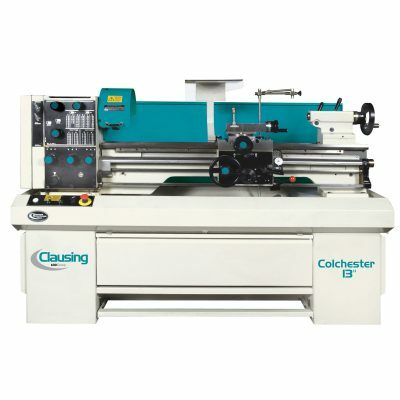 The Clausing Colchester Line of Precision, High Performance Variable Speed and Geared Head Lathes.